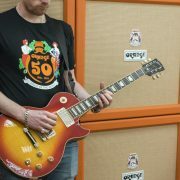 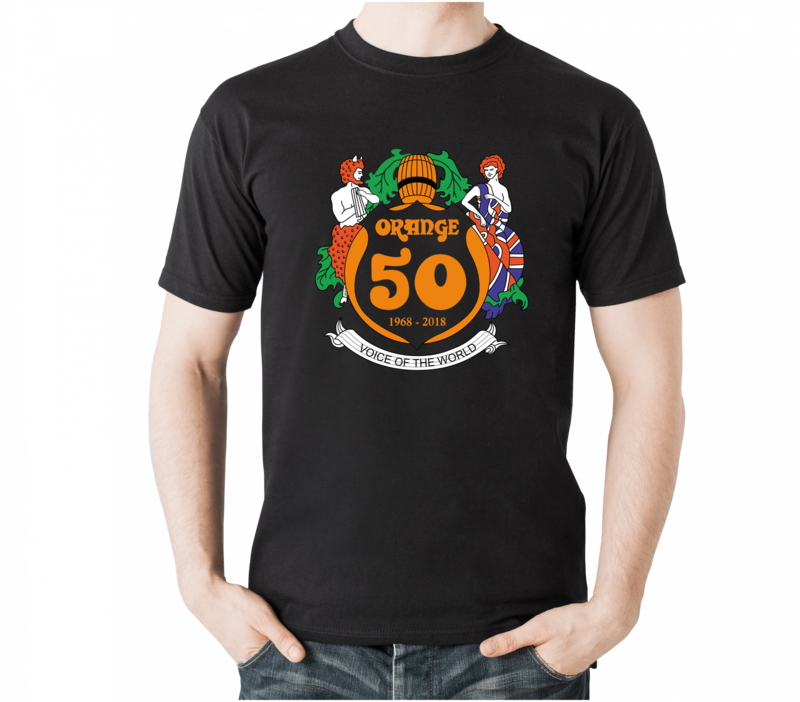 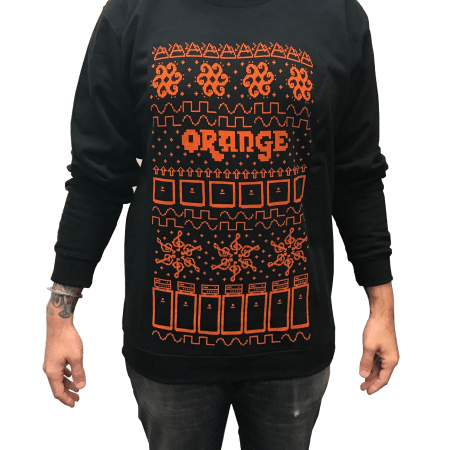 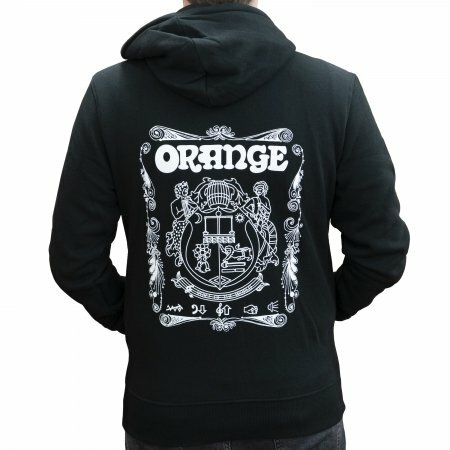 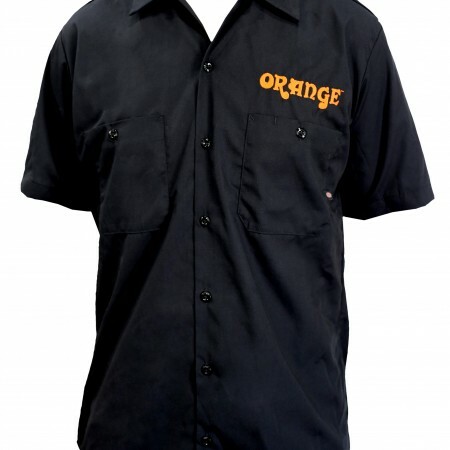 Limited Edition Orange 50th Anniversary Tee. 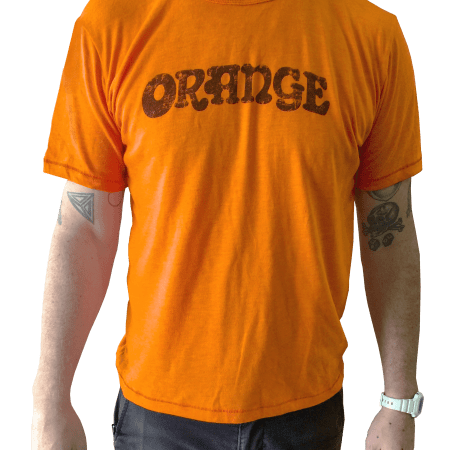 The Orange logo has changed many times since it was first designed in 1968. 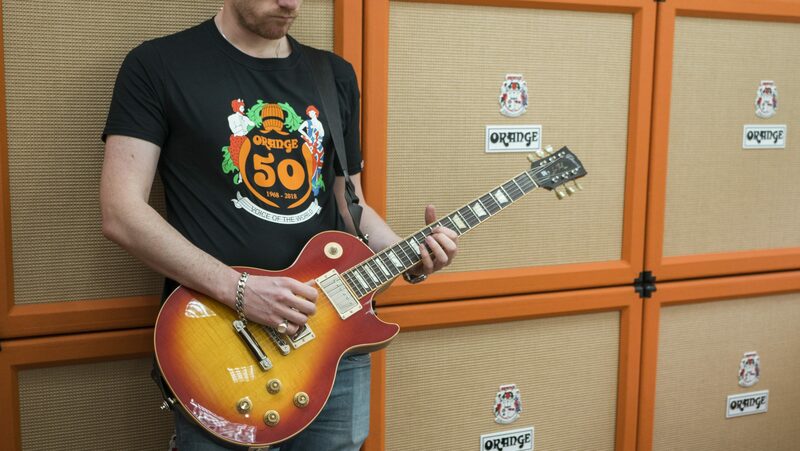 However, our crest has remained the same, until now. This T-Shirt features our company crest modified to commemorate 50 years of Voice of the World.